From designing and manufacturing our first automatic traffic counter in 1991, we have consistently improved and developed new technologies to optimise traffic data collection. 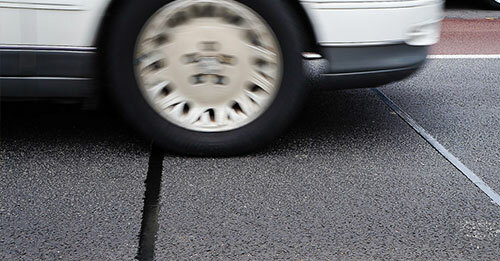 Today, in addition to the industry’s device of choice – the RoadPod® VT, we offer a wide range of monitoring solutions. No matches. Press the reset button to see all products. Collect accurate vehicle speeds, volume and classification with the industry standard portable traffic counter. This counter works with pneumatic tube sensors to record vehicle axles. 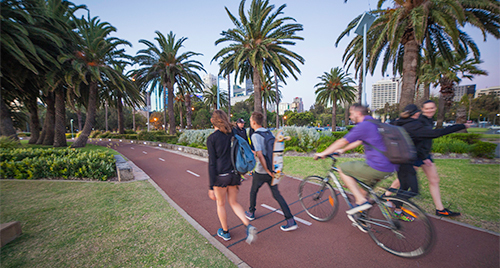 Get clear data on bike volumes, direction and length on dedicated bike lanes and shared paths. This counter is designed for short-term using pneumatic tubes. 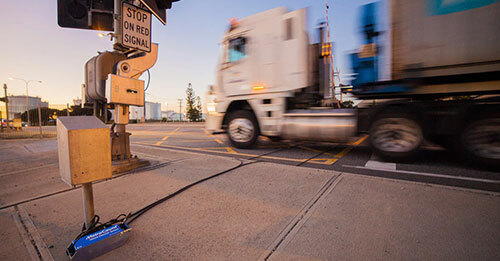 Analyse road safety at intersections or level crossings by synchronising traffic data to signal phases. The PhaseT uses tubes to collect axles and fiber optics to record traffic signals. Record detailed data year-round on major roads. The RoadPod VP counter is the best solution to identify traffic patterns, seasonal variations, and assess infrastructure over time. Document changes in cycling & pedestrian volumes year on year. 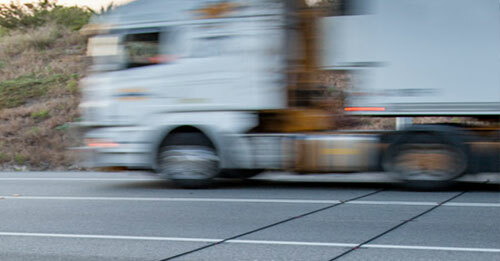 Using sensitive piezoelectric sensors, capture yearly growth, speed and directional variations of bikes & pedestrians. The RoadPod VL provides a low profile and affordable traffic recording solution. Use inductive loops to record vehicle lengths, speeds and volumes on the long term. Portable traffic counter with robust rubber tubes. Designed for short-term surveys on multiple locations or long-term data collection on low volume roads. Portable bike counter with sensitive, thin rubber tubes. 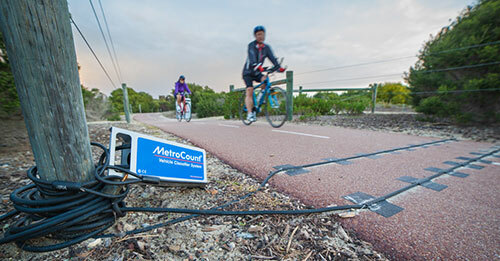 Designed for short-term surveys on bike paths and on-road marked bike lanes. RoadPod® PhaseT MC5712 Portable tube counter designed for analysing traffic at pedestrian crossings, rail crossings, boom gates, etc. This counter synchronises traffic data with the traffic signals (e.g. red light) captured by an additional optical fibre channel. 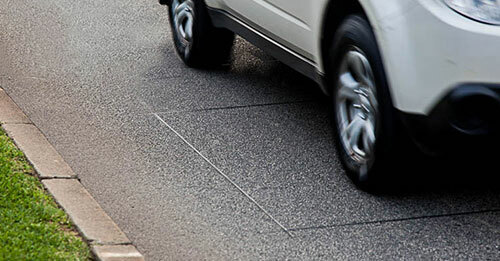 RoadPod® VP VP5910 This piezoelectric system is ideal for major roads with heavy flow. While collecting axle data year-round, this counter is the solution to identify traffic patterns, seasonal variations, and assess infrastructure over time. RidePod® BP BP5720 Permanent bike monitoring system, making use of piezoelectric strips. The solution to ongoing monitoring of popular cycling routes for identifying traffic patterns, seasonal variations, and assessing infrastructure over time. VL5810 Permanent loop installations for long-term data collection. The MC5805 is designed for a simple count, recording just binned volumes from up to 4 lanes. For more detailed data, the MC5810 provides accurate information on volume, speed, and class, covering up to 2 lanes of traffic. MC Piezo Test MC5740 Testing unit to analyse piezo strip installations.